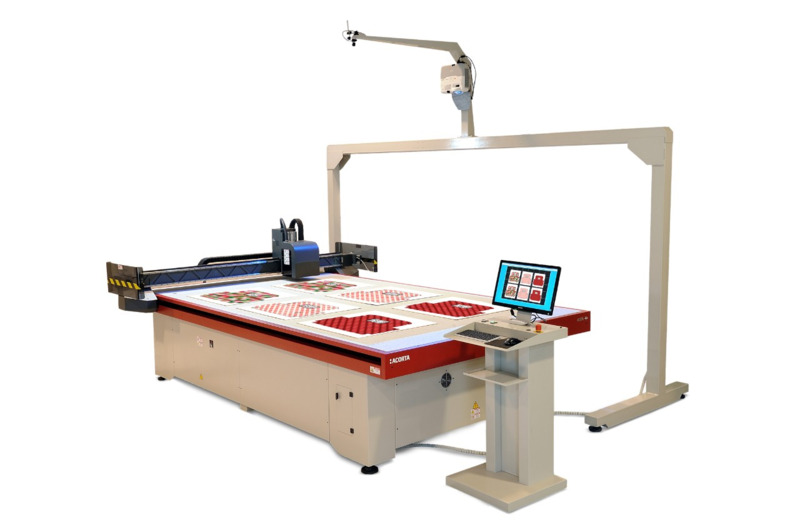 The Acorta range of automatic cutting tables has everything it takes to meet the requirements and high standards of the cardboard, digital printing and signage industries: a cutting-edge recognition system to automatically detect printed images and reference points, a flexible finishing system to reduce costs and offer maximum versatility, unparalleled cutting speeds of up to 102 m/min, and much more. Acorta cutters fit in perfectly with Agfa Graphics’ Jeti and Anapurna wide-format inkjet printers. 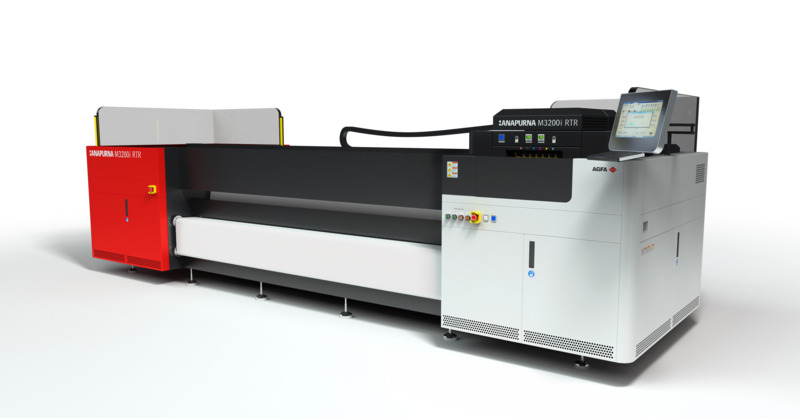 All four models – Acorta 3120e, Acorta 3120 S, Acorta 3120 HS and Acorta 3120 HD – are driven by our dedicated wide-format workflow software Asanti and feature a straightforward user interface for maximum convenience.